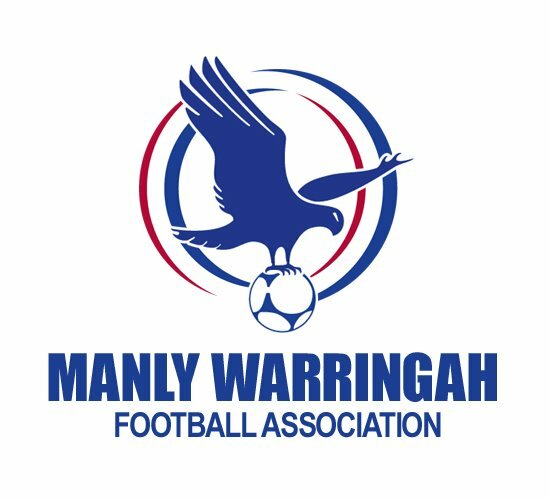 At the MWFA AGM on Monday 26 November, the Council of Clubs made a number of significant changes to the competitions structure and playing rules. A brief summary of each of the key changes follows but you should refer to the MWFA Constitution and Playing Rules once the new versions have been uploaded to the MWFA website. The changes will be explained in more detail to the relevant team managers at the pre-season coach and manager briefings or earlier as necessary. The senior women’s competitions will change age groups from All Age and Over 35, to All Age, Over 30 and Over 40 (if there are six or more teams registered). Men’s All Age Division 2 will no longer be a squad competition (i.e. there will not be a reserve grade competition). Borrowing rules for the senior competitions have been changed, please refer to the updated MWFA Constitution and Playing Rules for more details. The number of U9-U21 players allowed to move clubs from the same team has been reduced from five to three. The number of U9-U21 players allowed to move clubs from the same age group is four. Exceptions to both of these rules may be granted by MWFA’s Exco. All Age teams will join U18, O35 and O45 teams in playing rounds on a Friday night (expected to be 1-2 through the season). Yellow cards for referee dissent will result in the player being dismissed from the field for 10 minutes (can not be replaced by another player during that time). This applies to all age groups from U12. After receiving four yellow cards, the player will be suspended for one match. After a total of six yellow cards, the player will be suspended for two matches and the team will incur two disciplinary points. After a total of eight yellow cards, the player will be suspended for three matches and the player will be called to appear in front of the MWFA Judiciary Committee. The team will incur three disciplinary points. Should a player receive more than eight cautions in a season, the player will need to appear before the MWFA Judiciary Committee who may impose an additional suspension and may impose financial penalties and additional team disciplinary points.